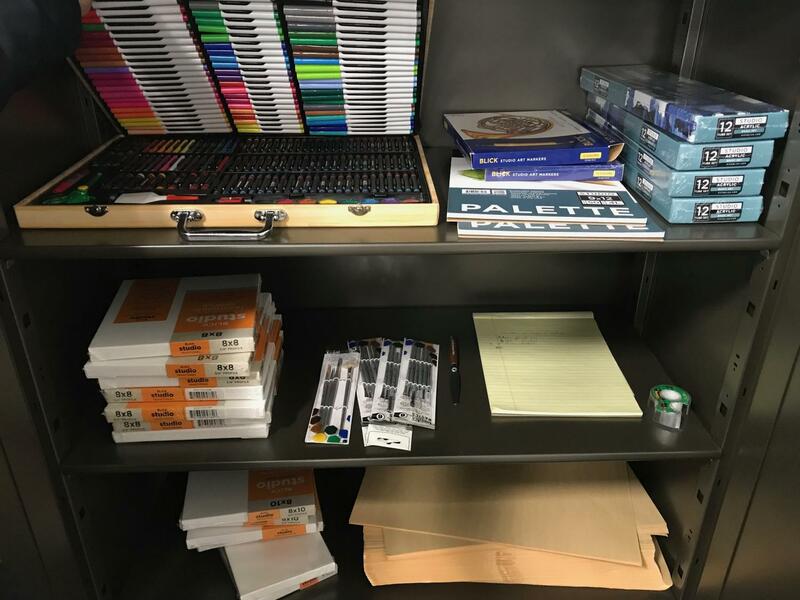 The new art supply lending library, located in FA105, is newly stocked and fully accessible to art history students. The art history courses Smulevitz teaches have a “visual arts option,” giving students the opportunity to further explore course material by creating “artworks of their own that are inspired by the artists (they) study,” said Smulevitz. Some art students are interested in experimenting with visual art for projects but are unable to due to financial limitations. Now, they are able to complete their projects by borrowing supplies from the lending library. Students can check supplies out and subsequently return whatever remains for others to use by filling out a simple sign-out sheet during class. Smulevitz currently teaches both modern and contemporary art history as well as Mesa’s “Women in Art” course. It was three years ago, when she first began teaching at Mesa, that Smulevitz realized that “many students who wanted to choose the ‘visual art option’ for (their) course projects weren’t doing it because of financial restrictions.” This sparked an idea for Smulevitz. She began bringing some of her own art supplies from home to lend out. 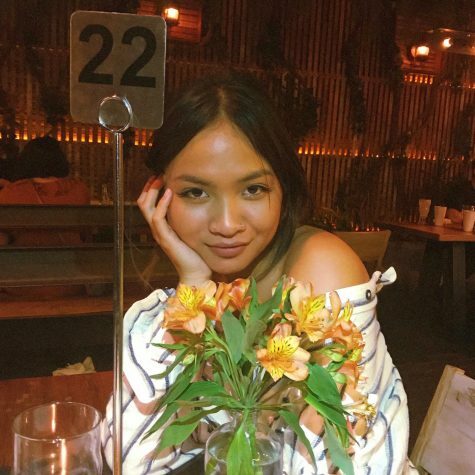 “So many students made amazing things that they would not have even tried doing otherwise that I wanted to make it happen on a larger scale,” she said. In order to create a more plentiful collection of supplies for students to use, Smulevitz decided to apply for a grant from the San Diego Mesa College Foundation. She spent the $500 grant in its entirety on the supplies in the library’s current collection, which includes paints, pastels, markers, brushes, paper and canvas. The lending library can be found in FA105, the art history classroom located in the new Fine Arts building on campus. All art history professors who teach in this classroom have access to the locked file cabinet in which the lending library is located. This way, the supplies are not specifically restricted to the students Smulevitz teaches and can be lent out to all art history students during other class times. Most art history students want to learn about art but are not normally art majors. Because of this, investing in art supplies are not typically a financial priority for these students, “particularly given how financially stretched-thin most San Diego college students are,” Smulevitz said. Though the art supply library is essentially provided solely for art history students, anyone is able to donate. Smulevitz hopes that anyone with extra art supplies they don’t need or have use for will donate to the lending library. This way, once the current stock runs out, there will still be plenty for future use. “The more variety we have, the more chances students will get to experiment,” she said.